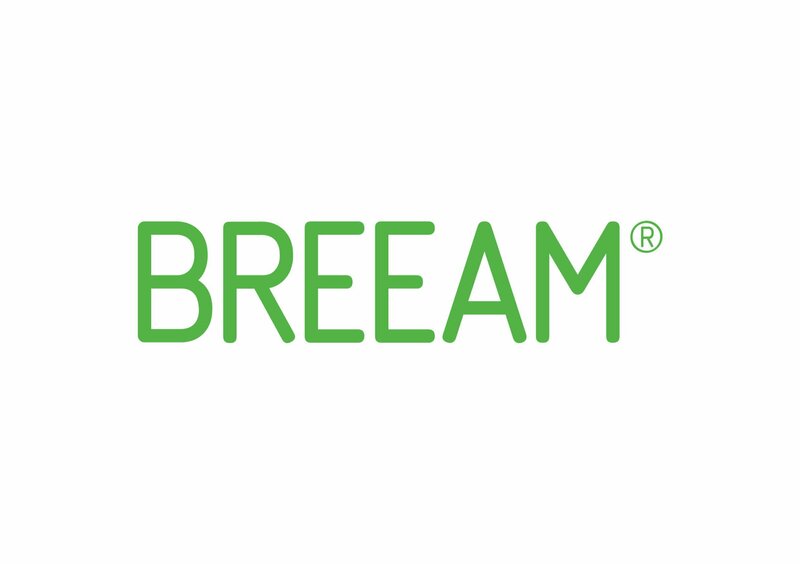 In our modern age, most, if not all commercial buildings will be built under the BREEAM Scheme which grades them in terms of their Environmental Impact, with the highest rating being Excellent. In order to achieve these levels, certain targets for Energy, Sustainability and Water must be met. The lower the environmental impact, the higher the rating. Most of the buildings Stormsaver work on are aiming for a Good or Excellent Rating and inclusion of our rainwater harvesting system can help gain them vital points to get them to the top that coveted Awards Scheme.